Since its beginning in 1985, Marketplace Properties has developed 24 neighborhood retail shopping centers as well as invested in developments in California, Arizona, Colorado, Texas, Ohio, Georgia and Mexico. It has built it's business and reputation by fostering long standing relationships and trust with many well known retail partners such as Albertsons, CVS/pharmacy, Rite Aid, Ralphs, Sprouts Farmer's Market and Petsmart. The principals of Marketplace Properties take pride in having a "big picture" view and holding the mindset that problems can be converted to opportunities. We treat people with respect and always strive to do that which we say we will do. BELOW ARE A FEW EXAMPLES OF OUR DEVELOPMENT WORK. Tucked between the historic Filippi Winery and the Victoria Gardens Regional Mall, Winery Estate Marketplace is an award winning specialty center with each of its building designs inspired by a different California winery. Developed and opened in 2005, Winery Estate is located at the southeast corner of Base Line Road and Day Creek Boulevard in Rancho Cucamonga with just under 82,000 square feet of buildings on ten acres of land. Some of its notable merchants include Sprouts Farmer's Market, Bank of America, Prudential Realty, Conroy's Flowers and It's a Grind coffee. San Marcos Marketplace is a ground up development built in 1996 with great visibility and access to the 78 freeway. 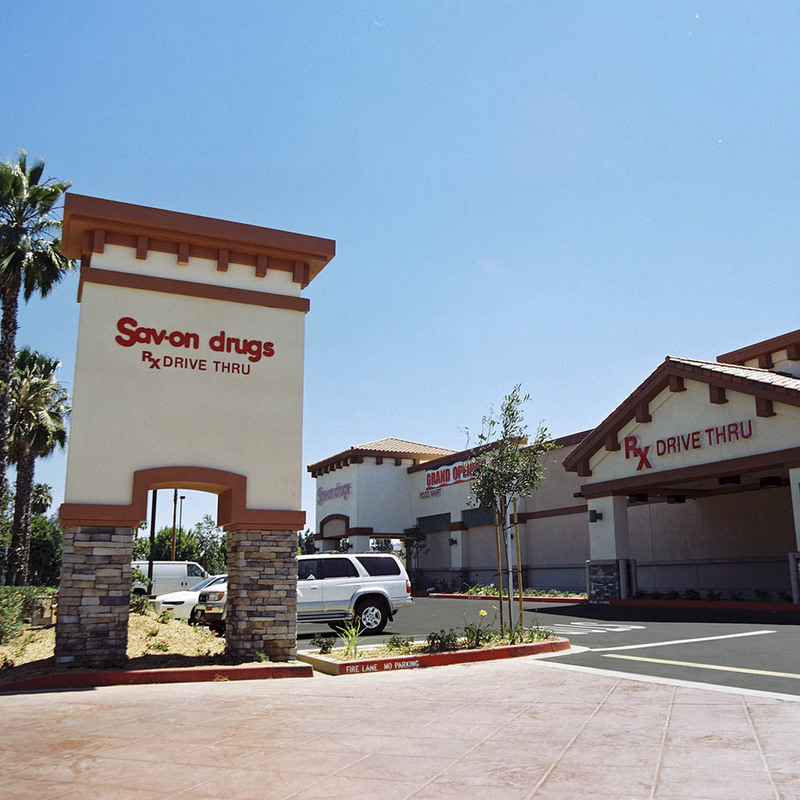 Located in North San Diego county, it is anchored by Albertsons and CVS/pharmacy and is in close proximity to Cal State San Marcos University and Interstate 15. The center is located at the southeast corner of Woodland Parkway and Mission Road. It has 77,416 square feet of building on just over 7 acres of land. 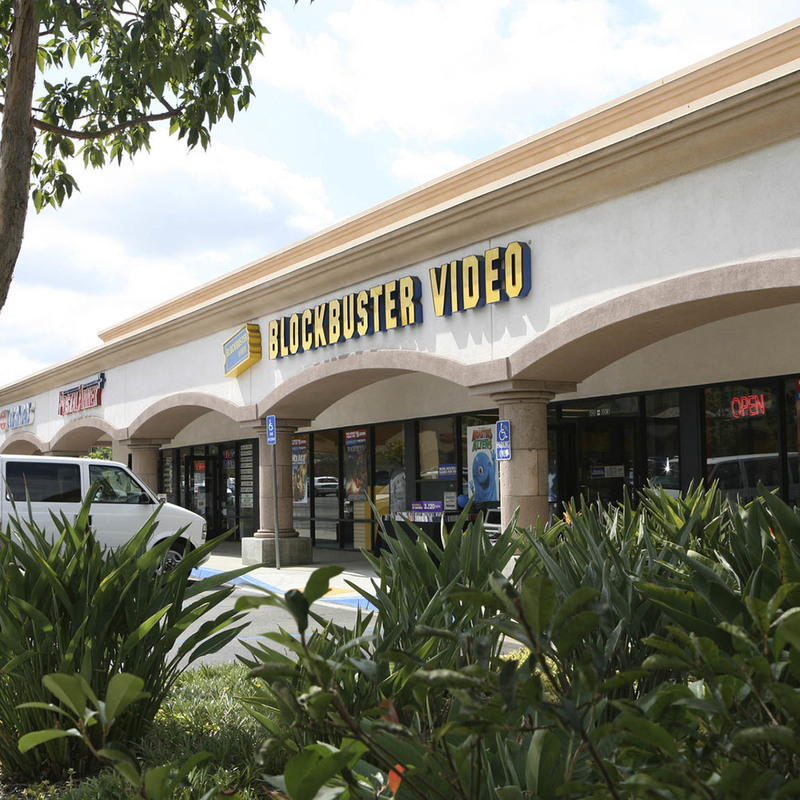 Some of its notable tenants include Subway, Little Caesar's Pizza, Mission Hills Dental, Postal Annex, Marketplace Cleaners and Randolfo's Mexican Restaurant. Town Place Square is a popular lunch spot for local shoppers and the large daytime business crowd. It is located directly across 4th Street from the Ontario Mills Outlet Mall and close to the Citizens Bank Arena at the Interstate 15 and 10 interchange. Some of its key tenants include Chipotle Mexican Grill, FedEx Kinkos, Big Wok Mongolian Grill, Marriott Town Place Suites and Sonic Burger. Town Place was developed in 2005 and is over 100,000 square feet of buildings on 7.5 acres of land at the northeast corner of 4th Street and Milliken Avenue, Rancho Cucamonga. 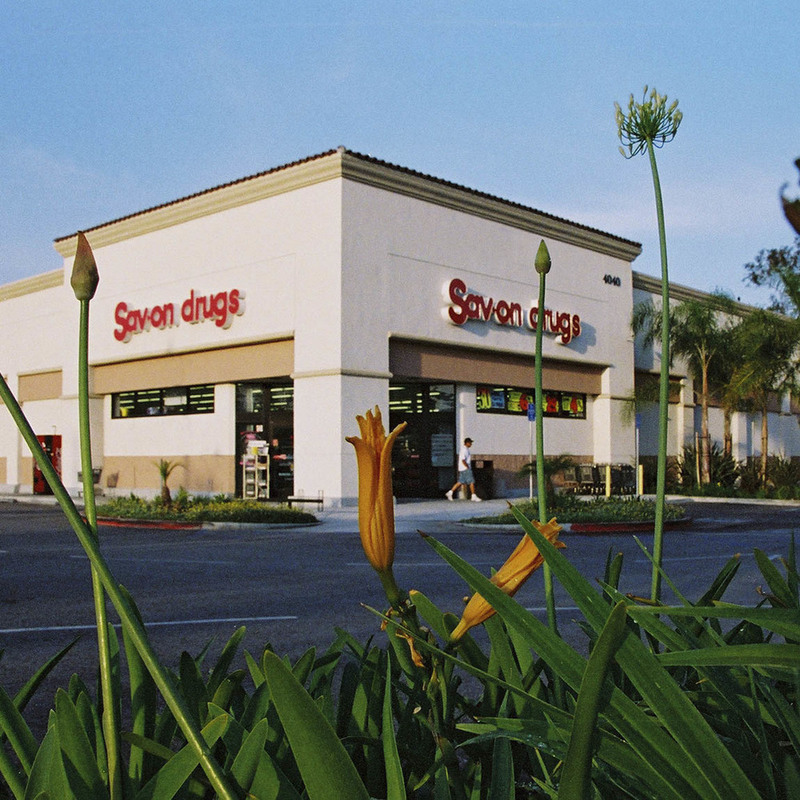 San Dimas Town Center is an award winning development redevelopment of the former Puddingstone Shopping Center. This charming shopping center at the southeast corner of Bonita Avenue and San Dimas Avenue is opposite City Hall in Old Town San Dimas. A small public park was also built as part of the development that leads to the adjacent Chamber of Commerce building. Notable tenants include Albertsons, CVS/pharmacy, Dollar Tree and Starbucks. The project encompassed 114,617 square feet of buildings on 9.5 acres and was awarded the Renovated Commercial Project of the Year in 2004 by both the City of San Dimas and the San Dimas Chamber of Commerce. Bernardo Height Plaza, originally a 38,786 square foot Ralphs grocery store, was redeveloped in 2007 into 23,786 square foot Sprouts Farmer's Market and 15,000 square feet of shops. Other tenants include Tuesday Morning, Pacific Dental Group and Sports Clips. The center is located at the northwest corner of Pomerado Road and Bernardo Heights Parkway in Rancho Bernardo just off the I-15 Freeway in North San Diego. Marketplace Properties was founded in 1985 by Michael Rue. 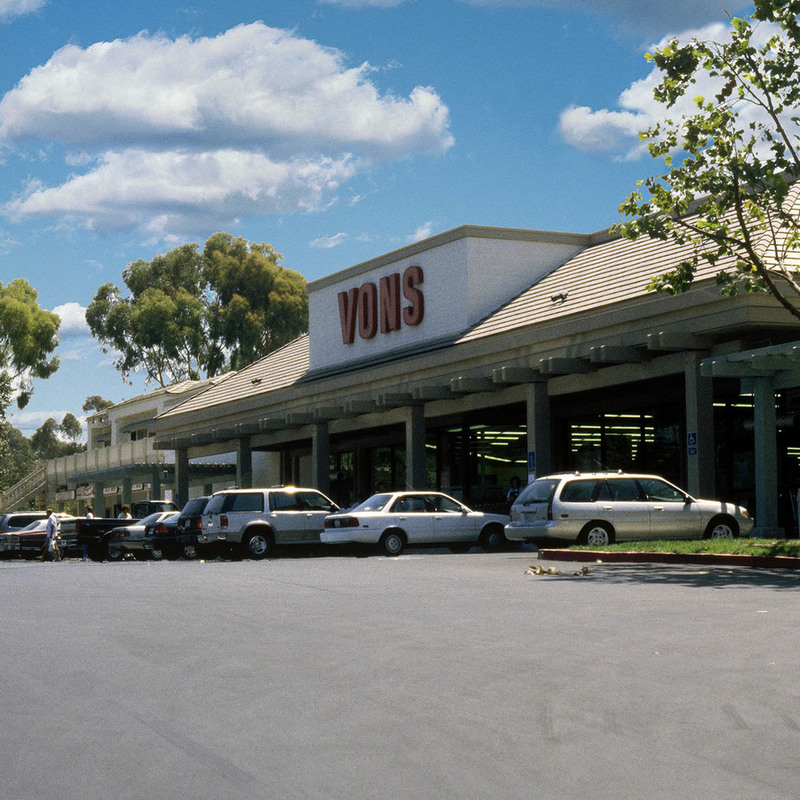 In over three decades, the company has developed numerous successful neighborhood shopping centers in California and Arizona. Most of the projects are anchored by a supermarket and/or a drugstore such as Albertson's, Sprouts Farmer's Market, Ralphs, CVS/pharmacy or Rite Aid. 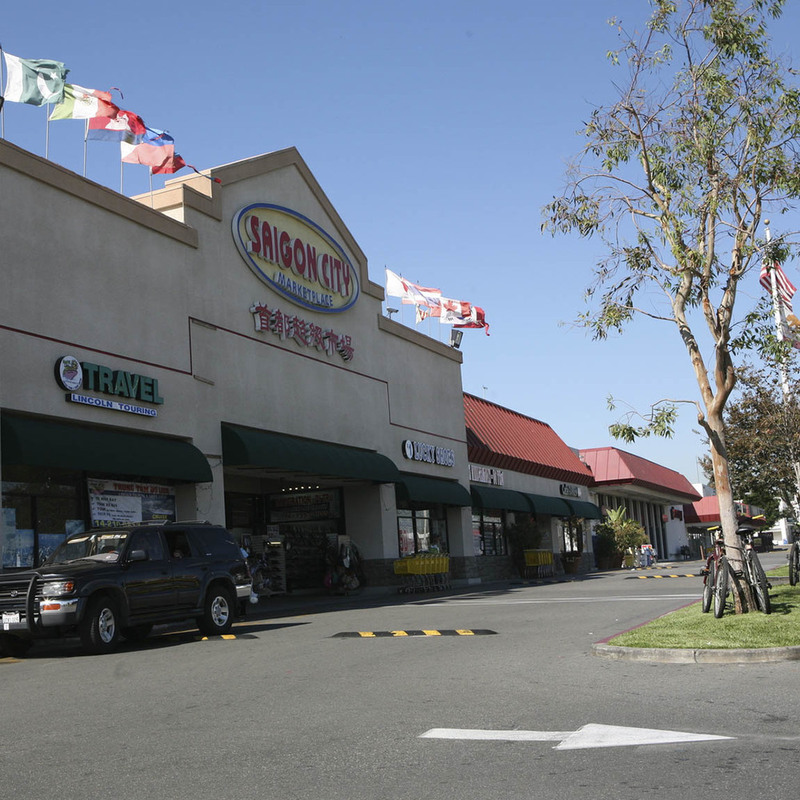 They have also worked with some of the premier ethnic supermarket and retail chain operators in Southern California such as El Tapatio Markets, Famsa, Saigon City Marketplace and Gigante. Marketplace's primary focus is commercial retail and has experience in mixed-use development. Of the projects it has developed, about one-half have been ground-up brand new centers and the other one-half redevelopment of existing commercial properties. Marketplace has received numerous awards from municipalities and governmental agencies for design excellence and creatively renovated projects. The company principals take special pride in their work and find excitement in opportunities to improve under utilized properties. Since it's inception, Marketplace has developed over 1,500,000 square feet of leasable building area with a cumulative value of over $250 million.